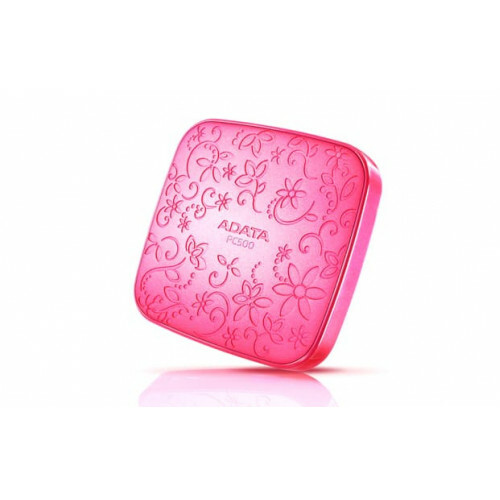 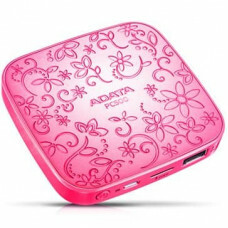 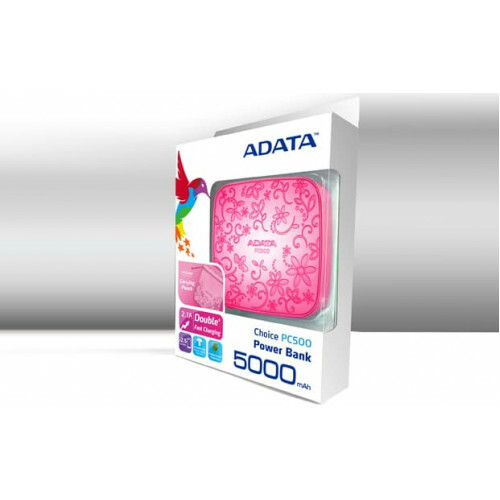 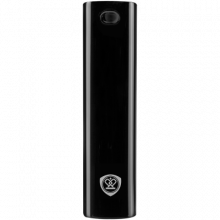 The portable charger Adata Choice PC500 Power Bank is an external battery ideal for those who want to have the ability to charge their favorite device anywhere. 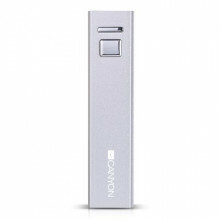 Integrates Micro USB port for charging and accumulating power and USB port for connecting and charging your device. 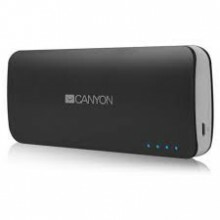 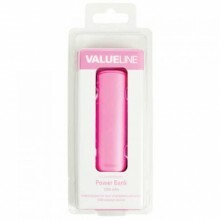 The capacity of 5000 mAh ensures charging of most smartphone and tablet .